Sturmwind is here in stock now... well, sort of. 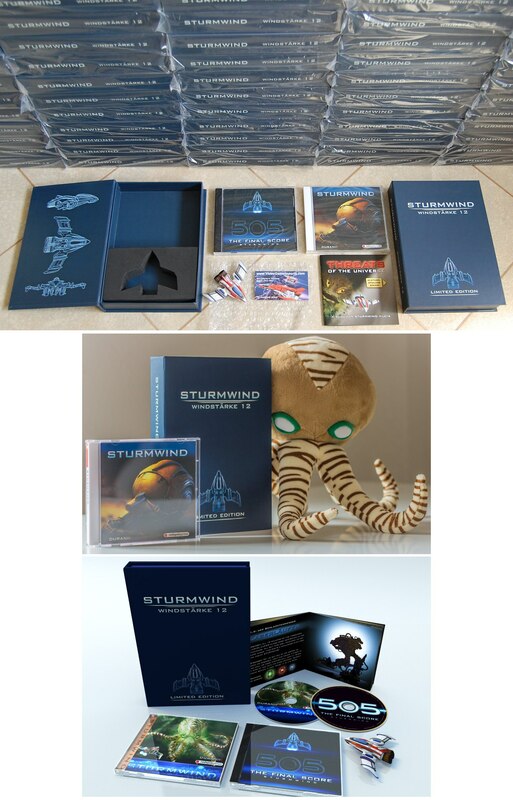 We've received half of our Sturmwind Windst�rke 12 Limited Editions but we haven't received the boxes with the Kraken Plush Toy yet. If you'd like your order to be sent today without the Kraken, please email us by 2:30pm today. We'll then either send the Kraken separately as soon as it arrives or keep it reserved until we dispatch your next order (your choice).